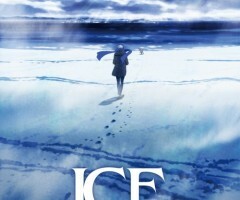 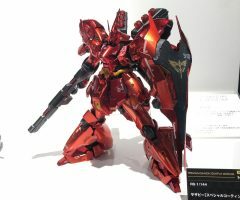 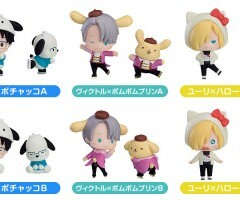 From the anime series “YURI!!! 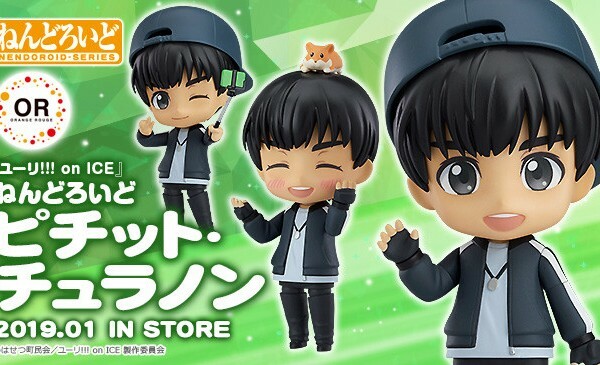 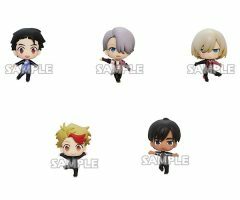 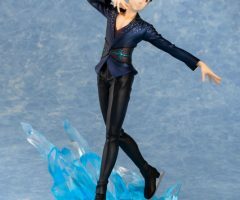 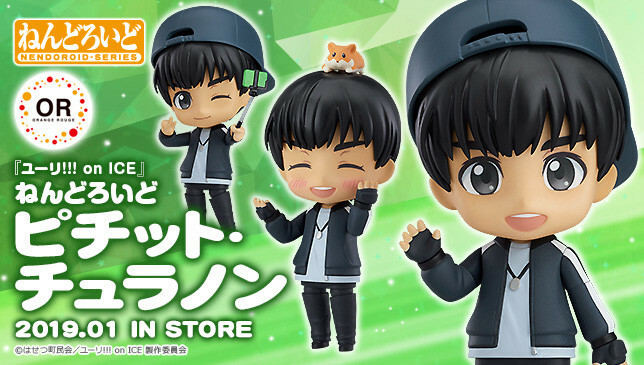 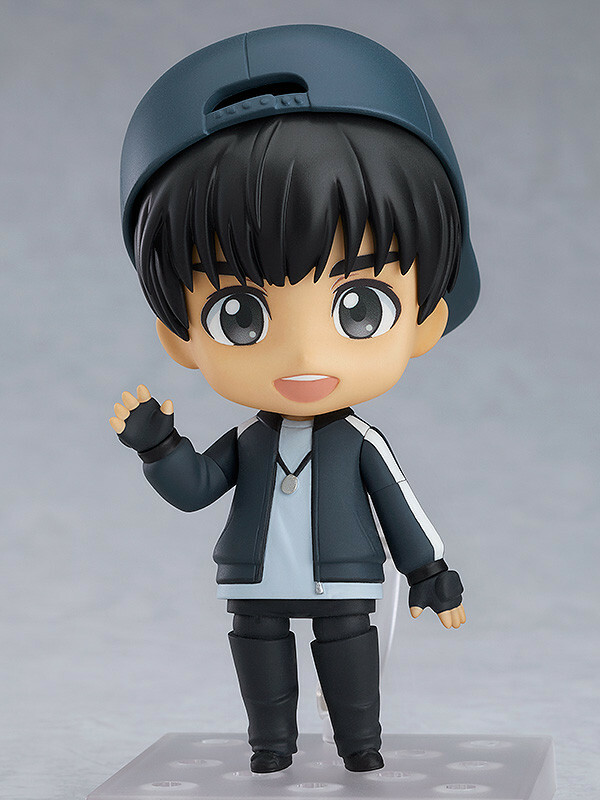 on ICE” comes a Nendoroid of Yuri’s teammate from the Detroit skating club, Phichit Chulanont! 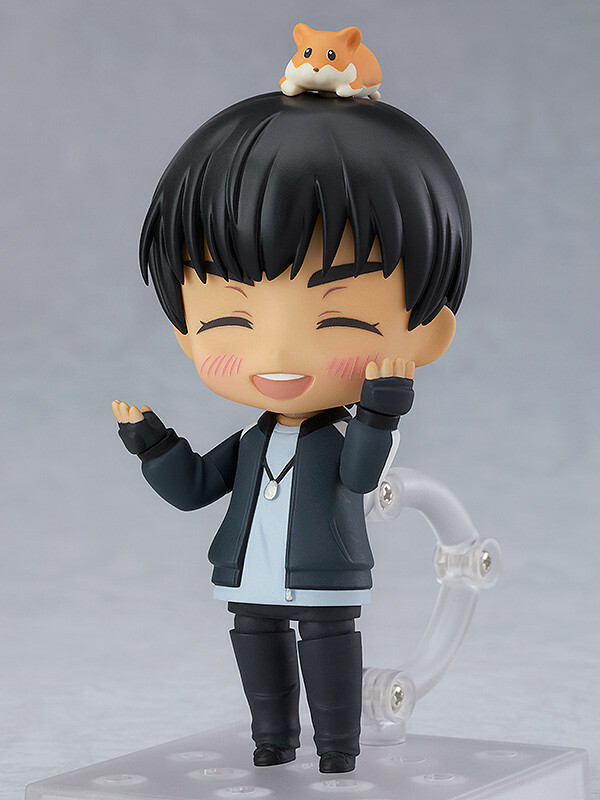 The Nendoroid is wearing his casual outfit and comes with three face plates including a cheerful standard expression, a winking expression as well as a vibrant smile. 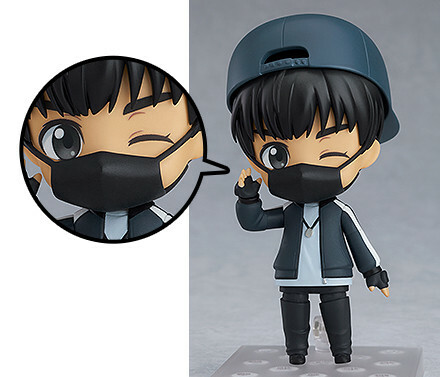 The stylish cap he is wearing can be detached allowing for more display variations. 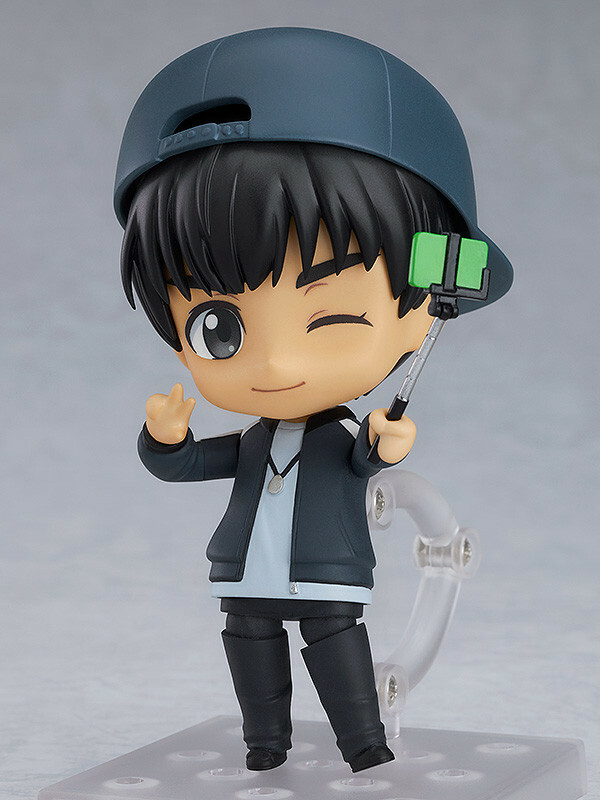 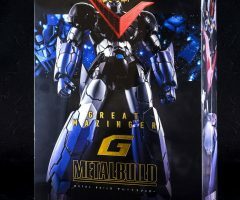 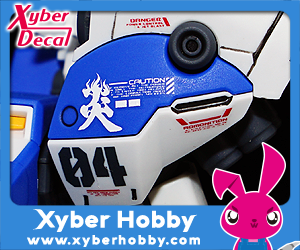 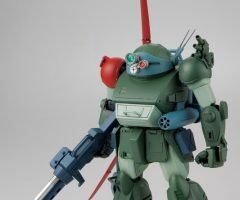 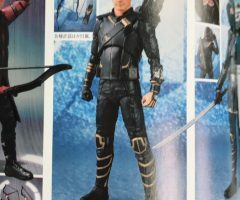 Other optional parts include his smartphone featuring a hamster design, a hamster which can ride on his head as well as a selfie stick allowing him to be displayed taking a selfie! 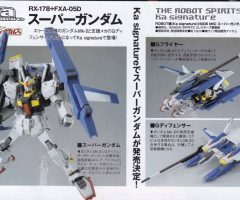 A large selection of hand and arm parts are also included to capture various scenes from the series! 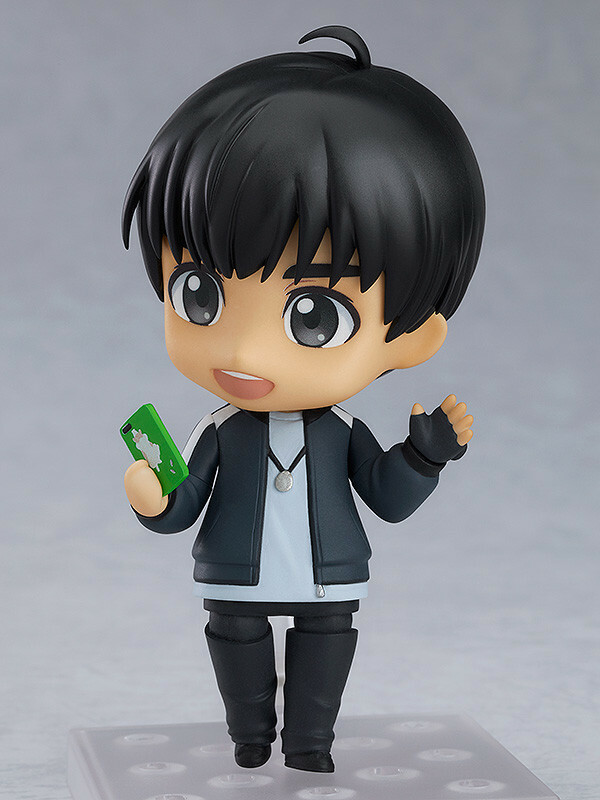 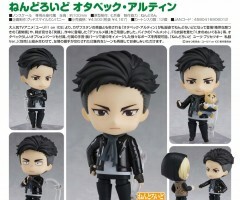 Be sure to display him with the previously released Nendoroid Yuri Katsuki: Casual Ver. 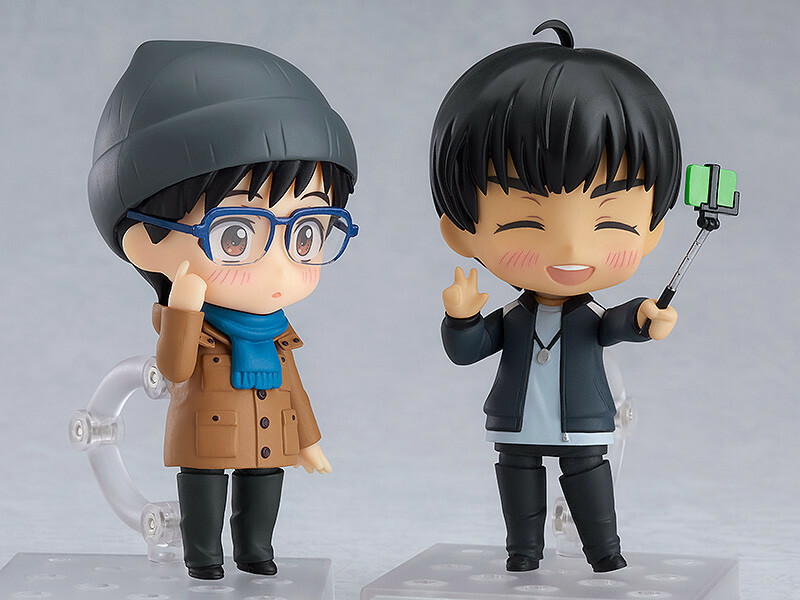 and display the two friends together!